Taraji a.k.a Cookie Lyons says that she is still at the peek of her career, at age 47. We definitely saw the star in her from the role in “Baby Boy”, and “Hustle & Flow”. 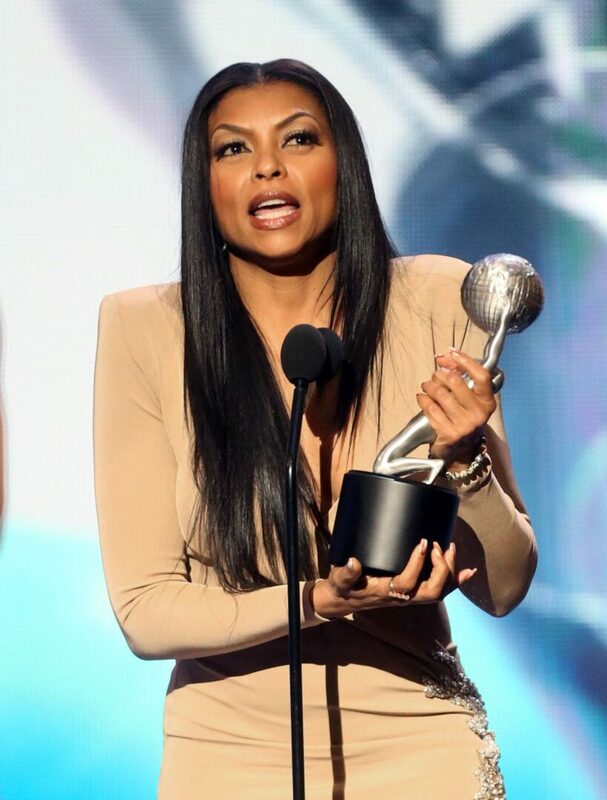 Starring on Empire Fox has proven that Taraji isn’t letting go of what she has fought for. Watch her video on her struggle to the stop and more tips.